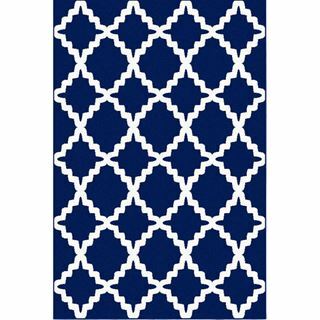 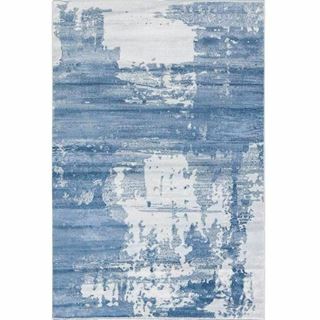 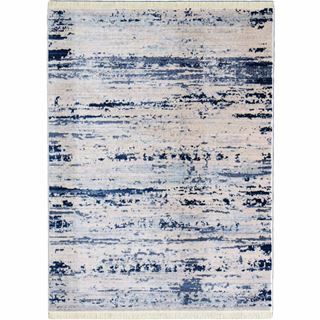 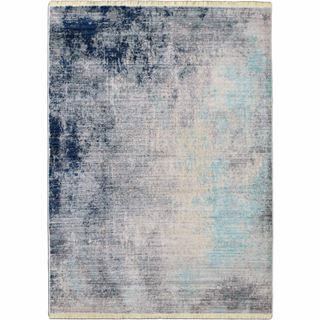 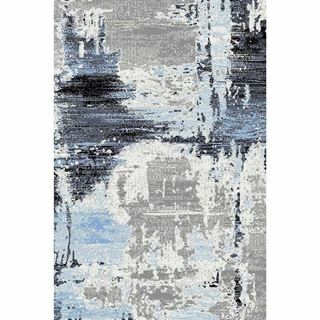 Shop our large collection of Contemporary Rugs at Cozy Rugs. 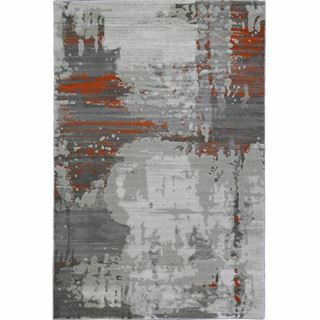 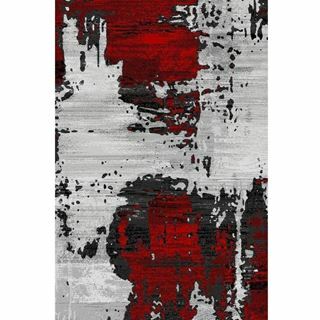 The Red Abstract Rug is sure to be a focal point and the first thing your eye sees when you enter into your room. 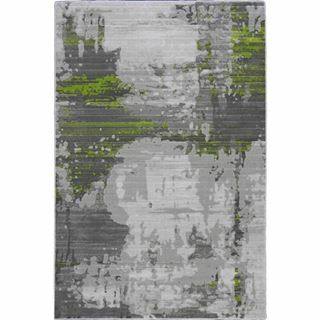 Contemporary abstract pattern combined with a chic pop of green color describe the Green Abstract Rug. 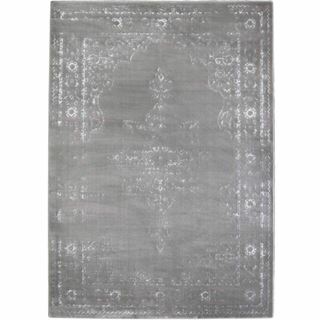 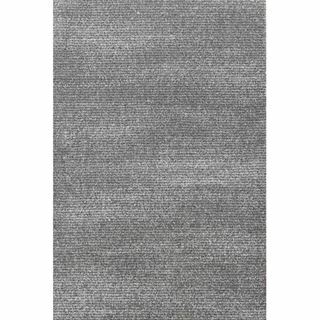 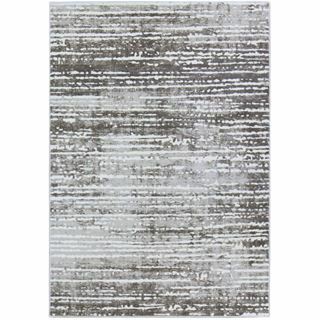 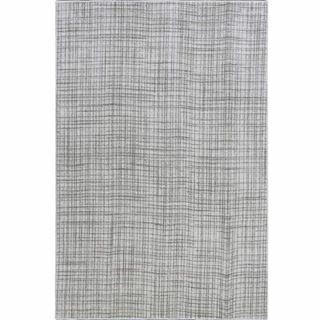 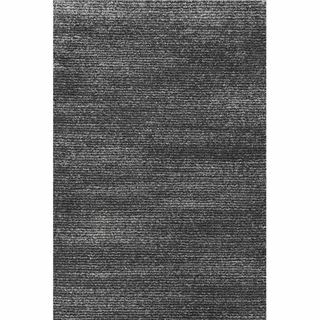 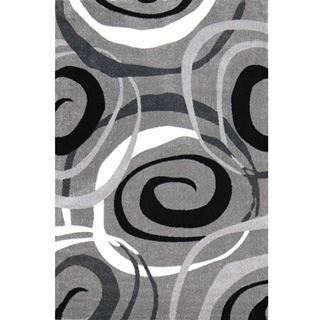 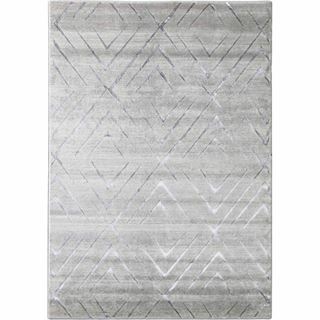 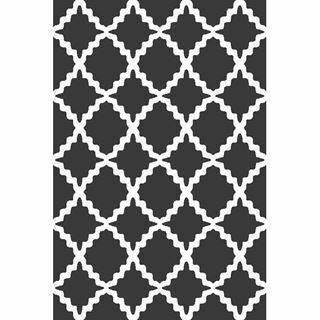 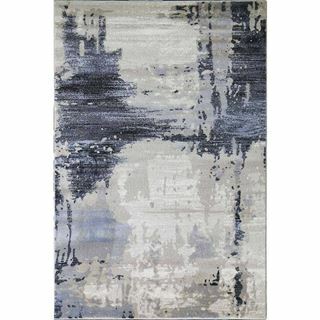 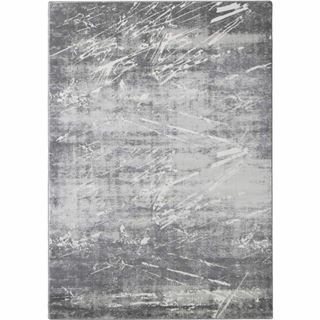 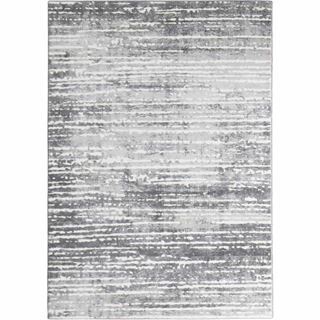 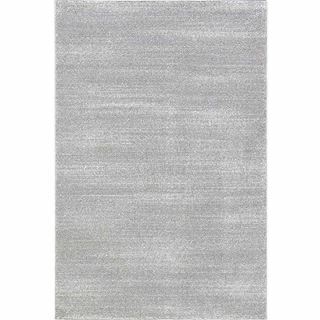 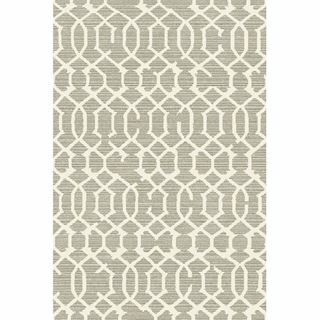 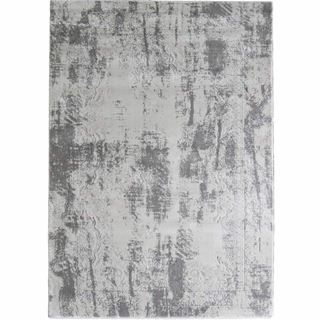 This contemporary rug in three shades of gray and white brings sleek and contemporary style to your home or office.